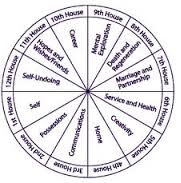 Astrologers have been arguing about house rulerships for most of the 20th century and it’s still not over. 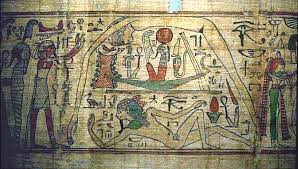 Naomi Bennett discusses her discoveries to verify the ancient design left to us from the Hellenistic Egyptians that fit the original astrological design perfectly. This lecture will either settle the debate or just stir up the pot some more.